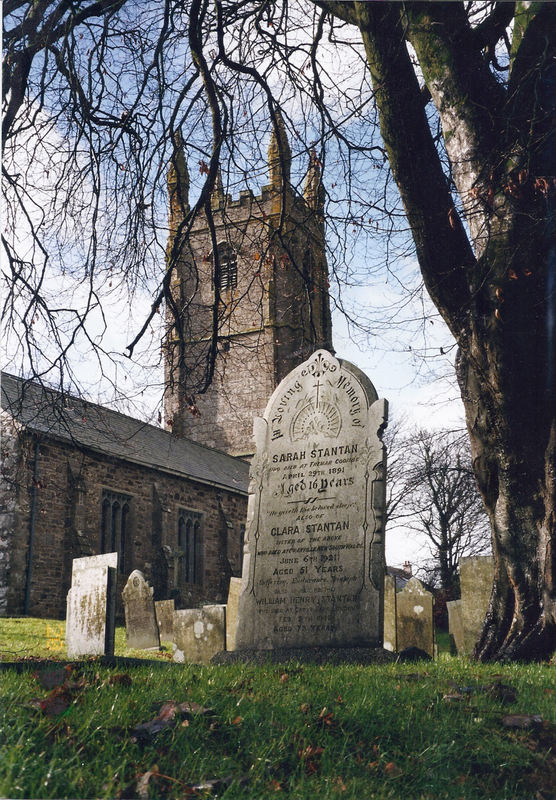 The parish of St.Cleer is located in East Cornwall within the former Caradon district. St.Cleer parish is bordered by the town boundary of Liskeard, as well as the parishes of St. Neot, Linkinhorne, and St. Ive . The parish is 4,427 hectares in area and the principal and most populous village being St.Cleer from where the parish obtains its name. The parish also contains the settlements of Tremar, Darite, Common Moor, Crows Nest and surrounding hamlets. The parish contains rugged granite outcrops and water features – including Siblyback Lake and Golitha Falls on the River Fowey. 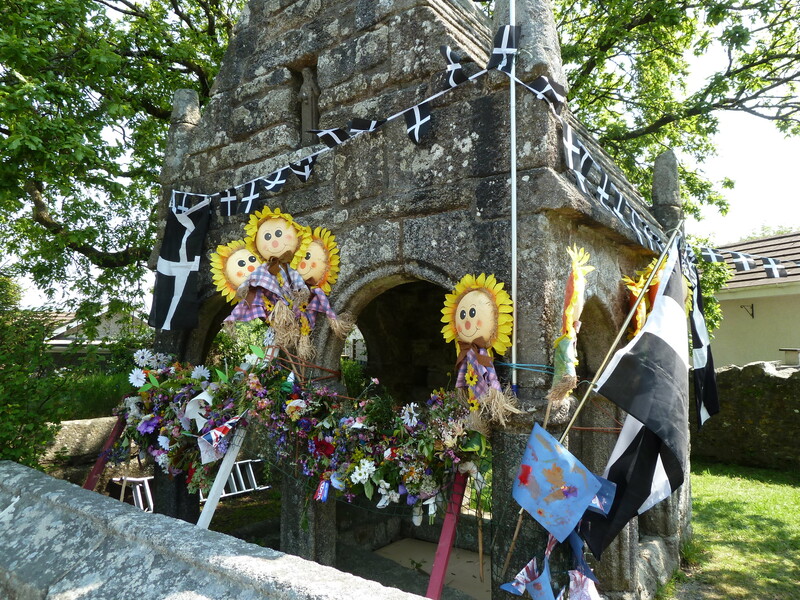 St.Cleer is a moorland parish and forms part of the Bodmin Moor tapestry of parishes. The Moor has been classified as an A.O.N.B (Area of Outstanding Natural Beauty) and is also within the A.G.L.V. (Area of Great Landscape Value). HISTORY Bodmin Moor is a vast expanse of rugged moorland beauty, that is steeped in history as well as being rich in archaeological remains. The scientific and economic importance is illustrated by the remnants of the 19 th century tin and copper mining industry the remains of which still form part of the landscape. The remains of engine houses and mine chimneys are still clearly visible hugging the slopes of Caradon Hill. INTERESTING LANDMARKS Trethevy Quoit, this ancient burial chamber is located in the hamlet of Trethevy and can be accessed from Darite. St.Cleer Church the church in St. Cleer in the centre of the village was rebuilt towards the end of the 13th century and the church tower relatively recently in the 15th century.